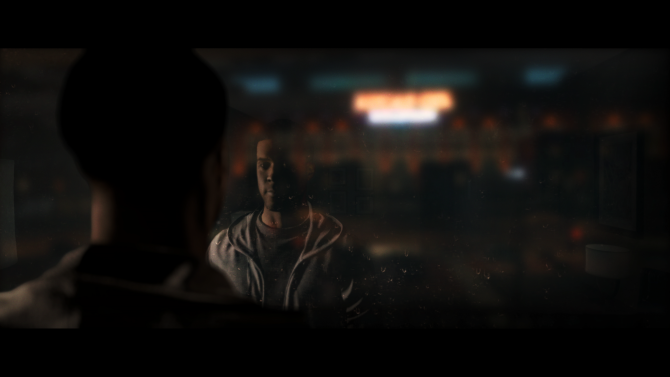 DualShockers sat down with NBA Live 19's Creative Director Ryan Santos to discuss this year's new features, microtransactions, annualized releases, and more. 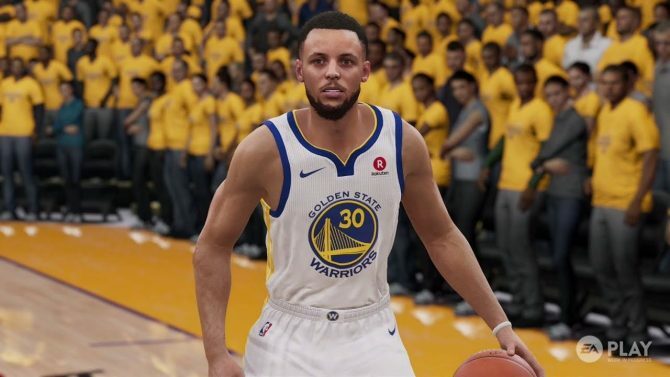 It seems that the Warriors will continue to be just as busted in NBA Live 19 as they are in real life. 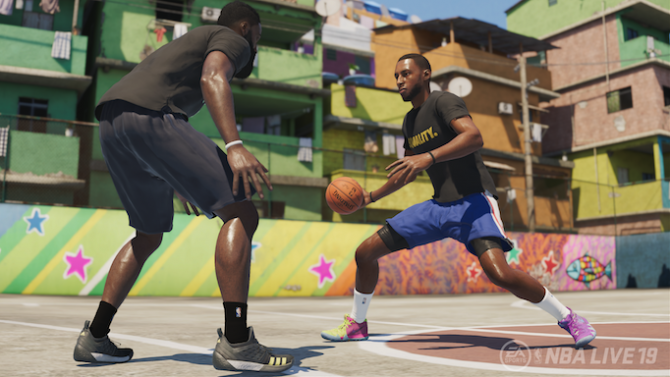 EA Tiburon released a demo for NBA Live 19 on PS4 and Xbox One today that lets players experience The Rise, Create-Your-Court, Live Events and more before launch. 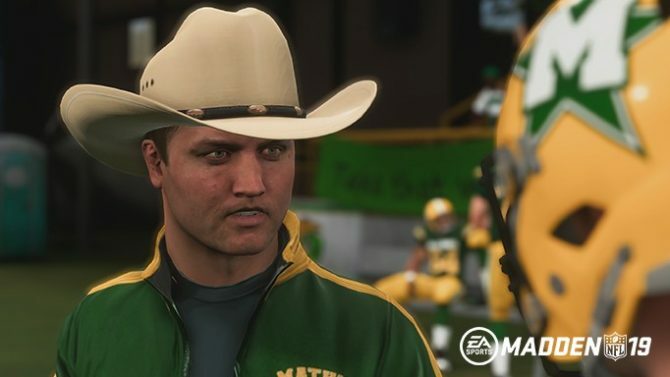 EA says it was mistaken to remove Colin Kaepernick's name from the Madden NFL 19 track and it will soon be fixed in a forthcoming patch. 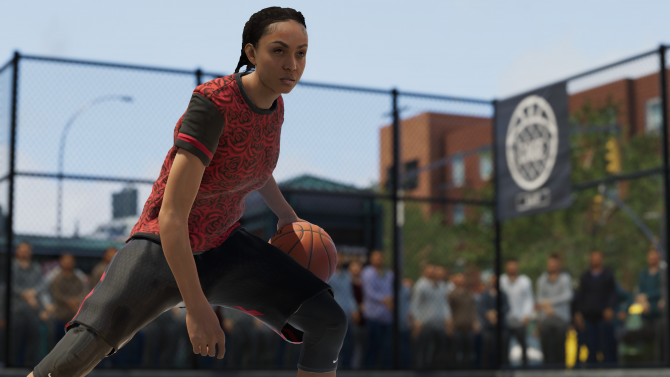 EA has announced that NBA Live 19 for PS4 and Xbox One will introduce a Female Create-A-Player for the first time ever. 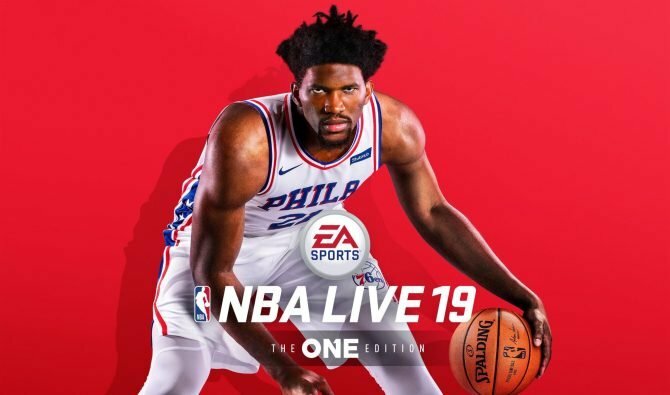 The One returns in EA Tiburon's NBA Live 19, and is more customizable and inclusive than ever with the new Icon system and female create-a-player. 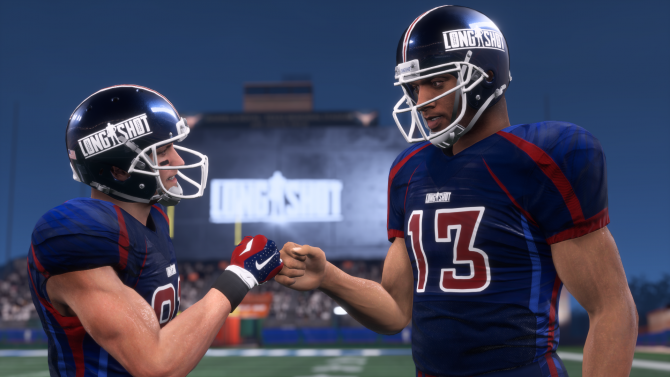 See what Devin and Colt are up to one year later in the first hour of gameplay footage for Longshot: Homecoming in Madden NFL 19. 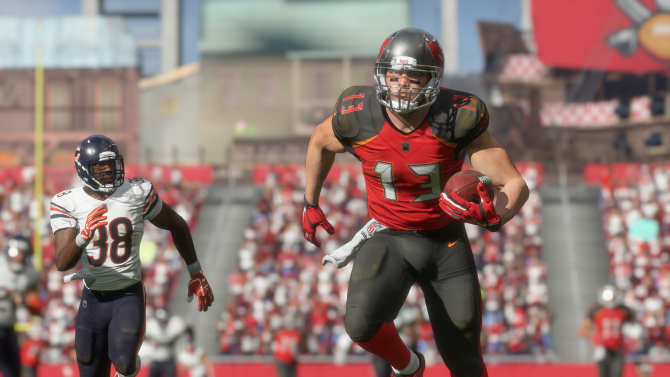 DualShockers recently tried out the PC version of Madden NFL 19 and came away impressed with both the port and gameplay tweaks. 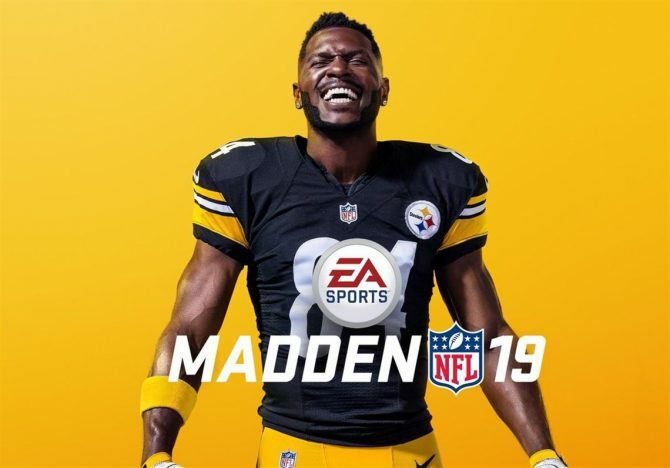 The star wide receiver from the Pittsburgh Steelers will grace this year's standard edition of Madden NFL 19. 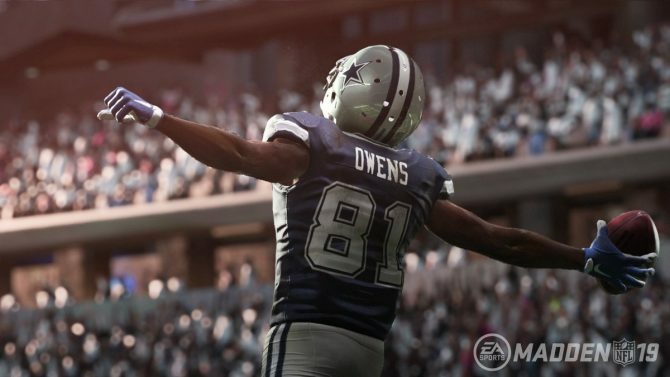 EA has detailed the pre-order bonuses and released the first screenshots for Madden NFL 19, which is releasing on PS4 and Xbox One August 10. 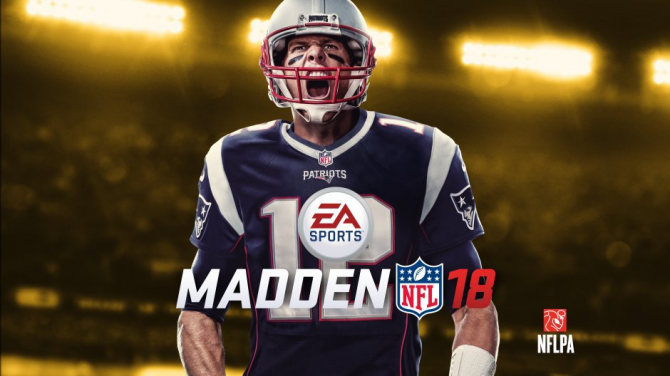 EA has officially announced Madden NFL 19 for PS4 and Xbox One and detailed some of Franchise and Ultimate Team's new features.